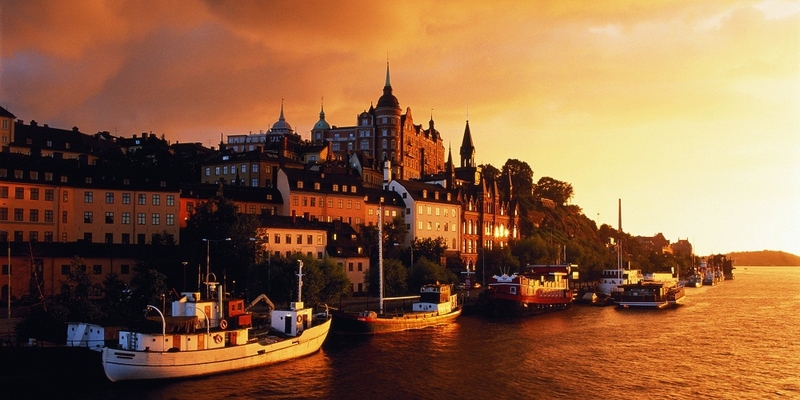 If you are in Scandinavia, then you must ensure that you see all of the important cities of this region. 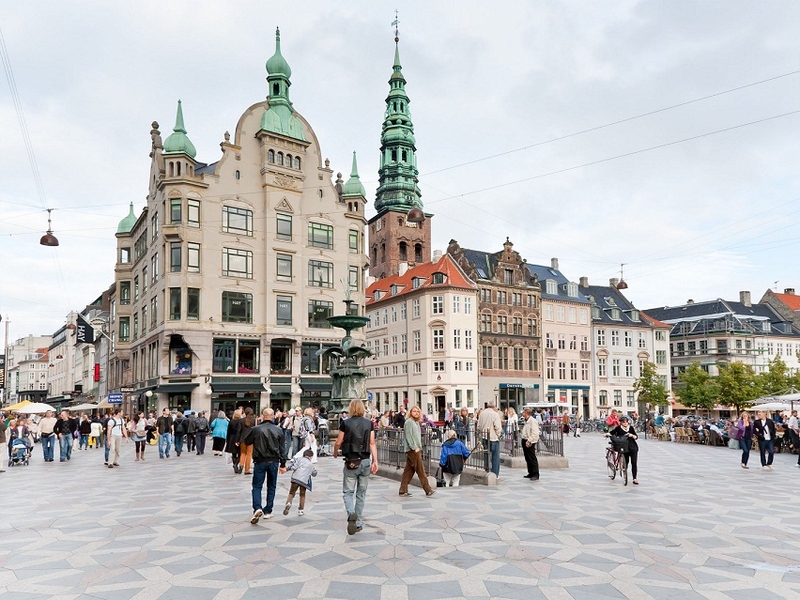 Copenhagen and Stockholm are two of the most famous cities in Scandinavia. Traveling in between these two cities is possible through a number of means, allowing you to experience the different sceneries and locations that they have to offer. 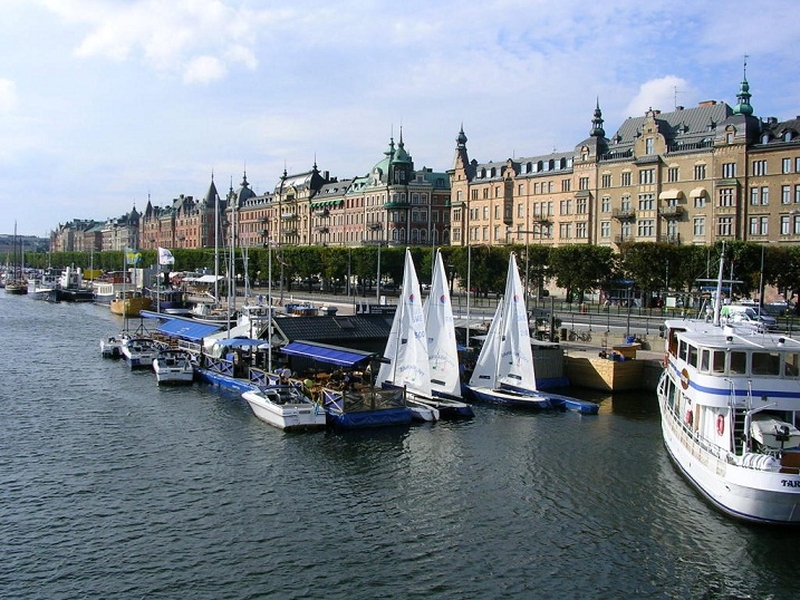 You can go from Copenhagen to Stockholm using many transportation options, which depend on your budget and the time available to you. The following are some of the travel options available to you for traveling from Copenhagen to Stockholm. Copenhagen airport is the main airport in Scandinavia and lies about 8 kilometers towards the southeast direction of the city. More than 21.5 million passengers use this airport on a yearly basis for traveling to and from Copenhagen. You can reach the airport by car, by bus and by train. There is an air-rail link that connects the Central Railway Station in Copenhagen to the airport. It takes about 13 minutes to reach the Copenhagen Airport by train. A bus can take you to the Copenhagen airport in about 15 minutes. The train and bus will transport you to the Terminal 3 of the airport. You can also take a taxi to reach the Copenhagen Airport in approximately 15 minutes. There is parking space available for drivers for both short and long term use. Travel time: Daily direct flights from Copenhagen to Stockholm are available for the passengers that take about an hour and 15 minutes to complete the journey. Average price: You can fly from Copenhagen to Stockholm in under 100 €. Description: It is one of the fastest means of travel between Copenhagen and Stockholm, but you will have to figure out how to reach the airport. Stockholm is among Scandinavia’s most popular cities with spectacular architecture, which is why it is one of the most frequently visited cities in the world. 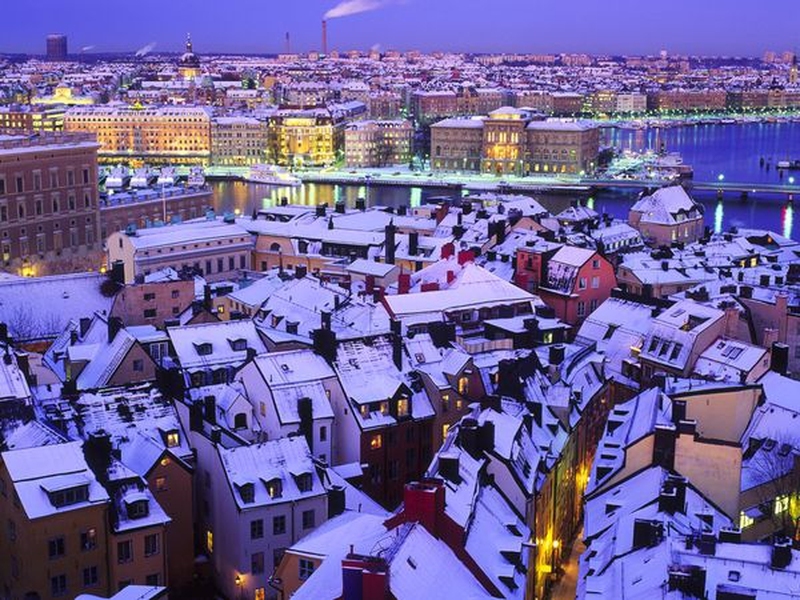 The city has a lot to offer and if you want to see all of it, then you will certainly have to book your flights to Stockholm well in advance. Stockholm airport is located 25 miles from the city. Passengers can either rent a car to reach the city or board the high-speed trains that link the airport to the city. It takes about 20 minutes for the Arlanda Express to take you to the Central Station in Stockholm. There is a bus service available for people getting to the city, while a helicopter can also be chartered for this purpose. Average price: $ 65, cheaper rates are available for night and mid-week trains. Where to buy ticket: Tickets can be bought online from RailEurope.com, www.sj.se and acprail.com. The SJ 2000 train can be boarded for traveling from Copenhagen to Stockholm. These trains travel at a speed of almost 200 km/hr and are incredibly smooth and quiet. The train offers both first class and second class seats and carries a self-service buffet car as well. There are power sockets available at all the seats of the train for charging laptops and mobiles. There is Wi-Fi available on these trains in both the first and second class cars. The best thing about traveling from train is that you get to carry as much luggage as you want and you do not have to worry about the hassles of airport security as well. Average price: Almost as much as the train because of the many tolls that are present in the way. Renting a car to travel from Copenhagen to Stockholm is the slowest option. You can take the E 20 and E 4 highways to reach Stockholm from Copenhagen. Although the roads are very well-maintained, it is best to avoid traveling by road in winters as it snows heavily during this period. Bus is by far the slowest transportation option for traveling from Copenhagen to Stockholm. Buses from Eurolines and Swebus Express depart from Copenhagen on a daily basis but stop on a number of occasions making this a very long journey. It is not the best travel option to use during winters and must be avoided at all costs. Server responsed at: 04/25/2019 6:04 p.m.